In this blog, you will know NipeX registration requirements and steps to follow to get registered. 3. Upload your receipt of payment online. 4. 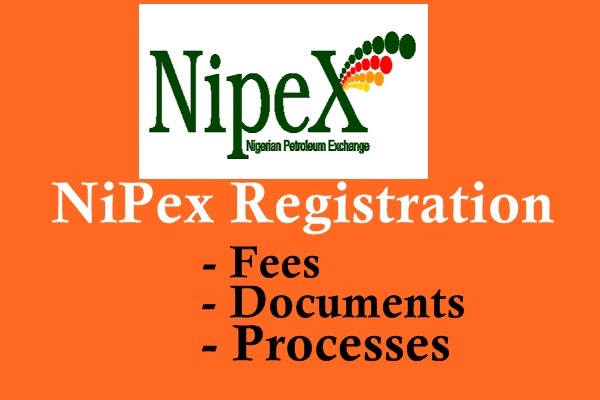 On receiving these documents and confirming payment of the registration fee, NipeX will send (via the e-mail address provided on the form) login details & guidelines to enable access and completion of the pre-qualification questionnaire. 5. Send scanned copies of the following statutory documents possibly pdf file and upload through the link sent to you by Nipex Nigeria. 7. Vendor will be required carry out a Desktop Audit. 7. Vendor will be issued a Login details that will all the firm to participate in all NipeX contracts that the vendor is qualified to bid.